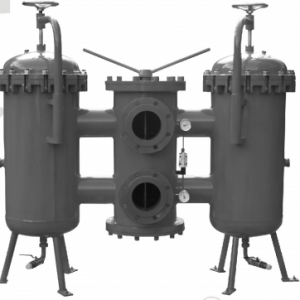 The SRFA series filter is composed of two single bowl filters, a 2-position 3-way directioal valve, by-pass valve, indicator and diffuser. It is simple in structure and easy to use. 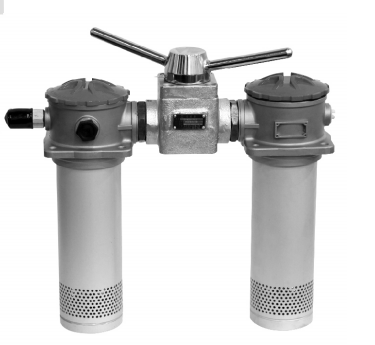 It is mounted on tank top; there is by-pass valve and contamination indicator in it, for protecting the hydraulic system safety. 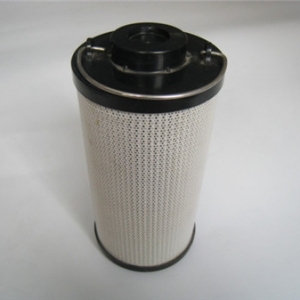 The feature of this filter allows continuous operation even during replacing element, which is clogged by contaminant. When the filter element is clogged by contaminant that results in the pressure reaching to 0.35MPa the indicator will give signals. At this time, turn the directional valve in order to make the other filter work then change the element. If the filter can’s be changed in time that make the pressure reaches to 0.4MPa, then the by-pass valve will open to keep the system safety. 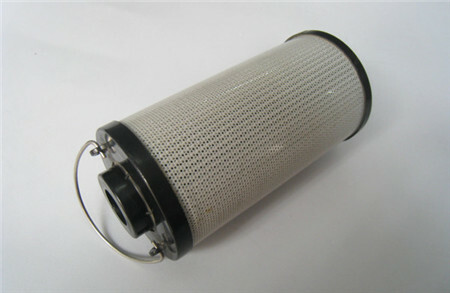 The diffuser is installed under the filter bowl, which makes the medium flow stably into the tank. 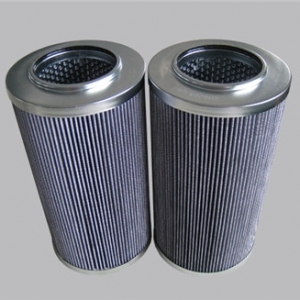 The filter element is with high filtration accuracy, low initial pressure loss and high dirt holding capacity. 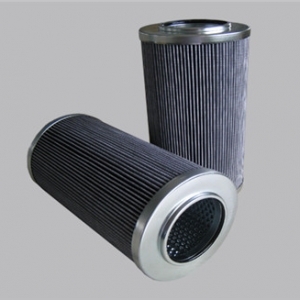 Filter ratio 3,5,10,20 200,filter efficiency n 99.5 ,and fit the ISO standard.